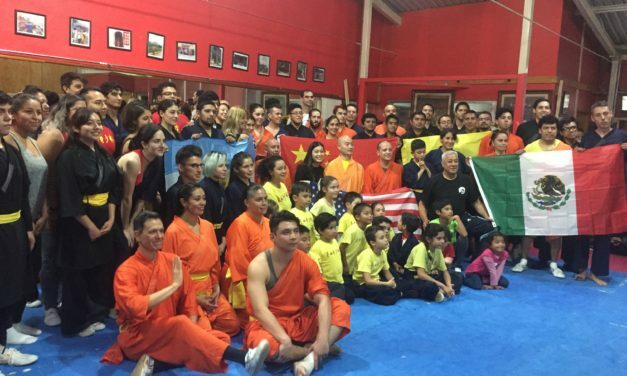 This year’s Mexico seminar was truly wonderful. 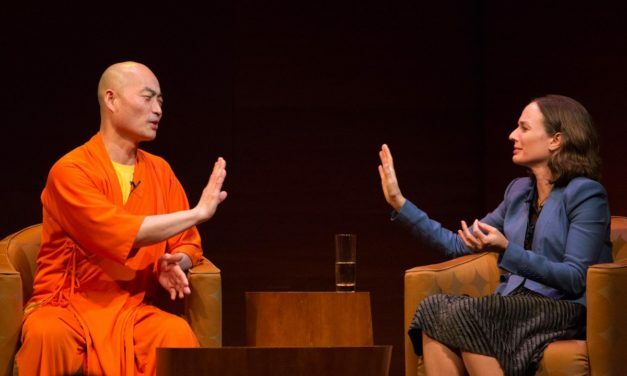 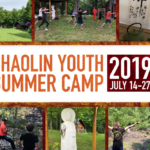 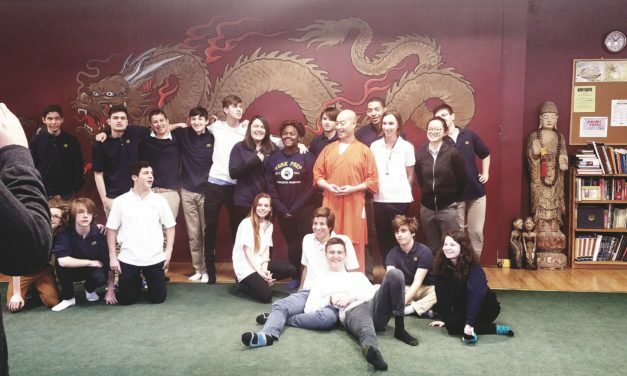 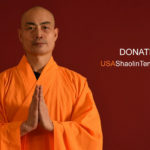 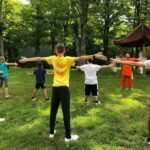 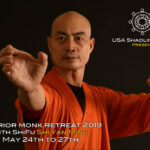 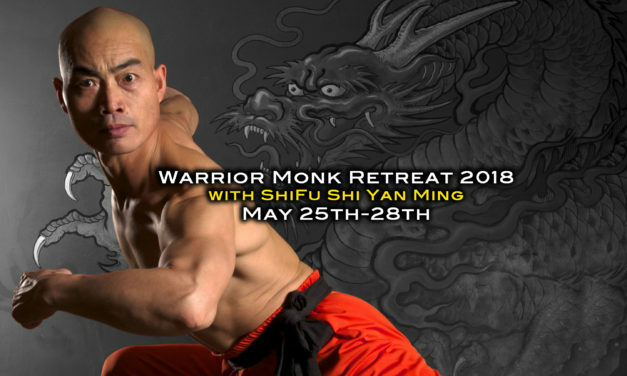 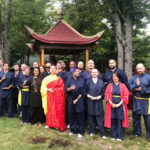 The love and interest expressed by everyone is what inspired Shifu Shi Yan Ming to expand his teachings throughout South and Central America. 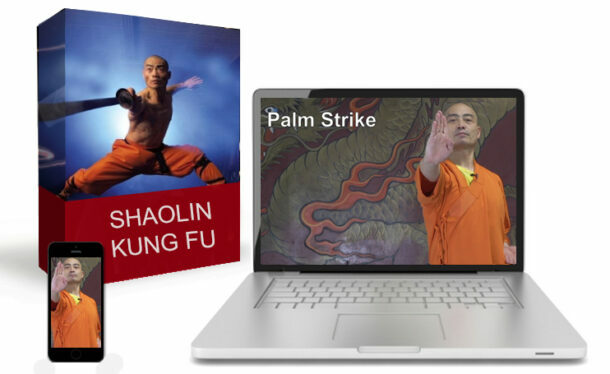 The future is bright and will soon have an amazingly distinct Latin flare.